The compact NTV text Bible is available in a beautiful contemporary LeatherLike cover. This elegant compact Bible was created for youth and teens who want a Bible in a portable size and a fresh look. Features include a presentation page, ribbon marker, and printed-gilded page edges. 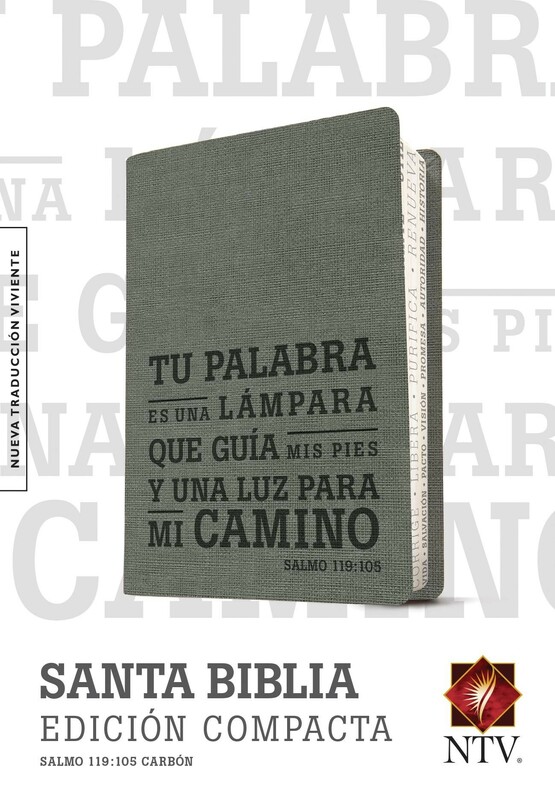 The NTV is an authoritative Bible translation uniquely and faithfully rendered into today"s Spanish from the ancient texts by more than 50 leading Bible scholars. Its scholarship and clarity breathe life into the most difficult-to-understand Bible passages. That"s why we call it "The Truth Made Clear".